Have you been told to stop cooking in your old aluminium pots as they can cause cancer? I was told so by a dear friend and though being a rational, scientifically literate Registered frigging Dietitian, I exchanged all of my families’ vintage(!) aluminum utensils for stainless steel ones…ALL of them! That much we are scared of the word “Cancer”! That much even a remote thought of acquiring the disease can move us into taking actions!! So what is this deal with Cooking in Aluminum pots and cancer? But in the late 70s there were studies that shed the light on the fact that people with Alzheimer’s had increased concentration of Aluminum in their brains! Following that there were several studies investigating cancer incidences in Aluminum plant workers…and now more and more studies are coming out investigating the relationship between use of antiperspirants (that contains Aluminum) and breast cancer! So…its true then right? Using Aluminum pots does cause cancer, right? Truth is that during cooking, a certain amount of Aluminum is leached into food and the amount of leaching increases if the pan is pitted or old and worn. The longer the food is cooked or kept in the pot, more is the leaching…and same goes for the acidity of foods, more acidic is the food(vinegar, tomato sauce etc. ), more aluminum is leached into it! On an average aluminum pots add about 1–2mg of aluminum to our daily intake. We do get around 10mg of Aluminum daily from different sources (including cookwares). WHO estimated safe upper limit for aluminum consumption for adults is 50mg. 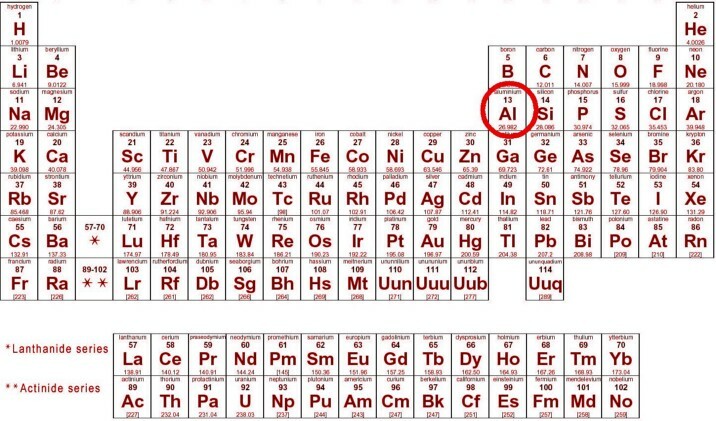 So as you can see…aluminum from cookwares makes up for a very small amount of our total aluminum intake. And if you compare it to some of the antacid tablets that contain ~100–200mg of Aluminum, the amount seems even more minuscule! Pro Aluminum: If you prefer aluminum cookware for whatever reason, always choose anodized ones. 2. 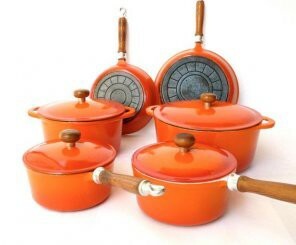 Anti Aluminum: Stainless steel, copper, cast iron and clay pots are some real good alternatives for cookware. Suggested Read: Metal Vs Clay, what is healthier to cook in? 3. Acidic foods: Try not cook acidic foods in the aluminum pot as the acids leach more aluminum away and it also significantly alters the taste of the food! 4. 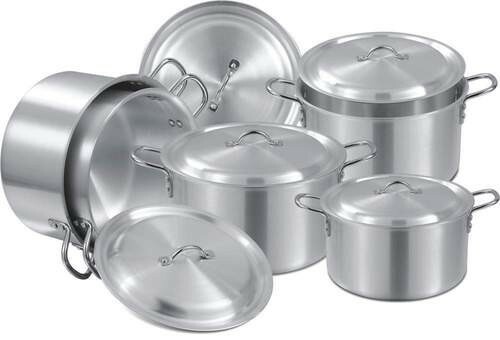 Storage: Do not store or keep food in the aluminum pot; instead use stainless steel, glass or ceramic ones. 5. 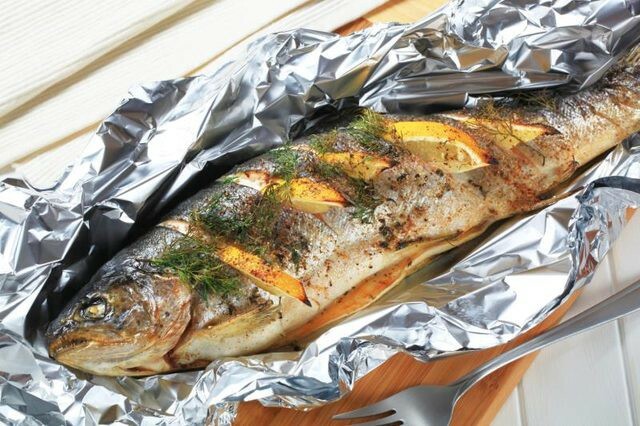 Aluminum foils: wrapping foods in aluminum foil and cooking it significantly increases the leaching of aluminum into the food, so avoid it as much as possible! For more such tips and health trivia, join our newsletter!